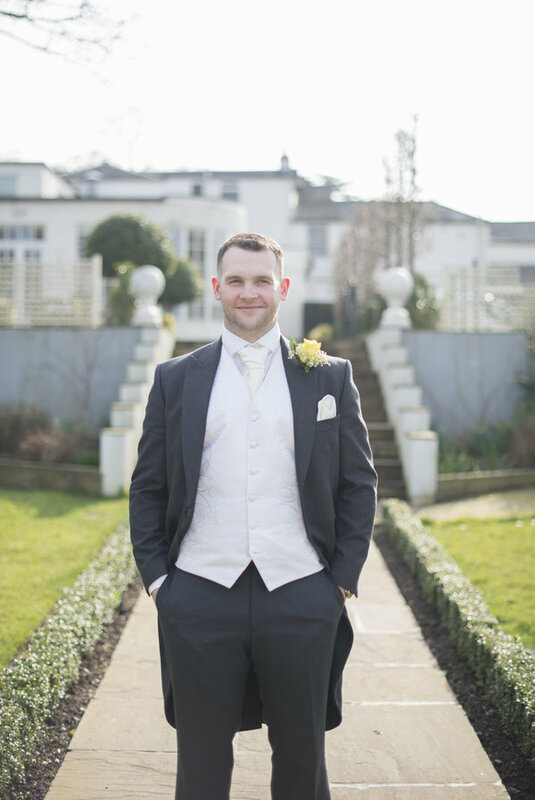 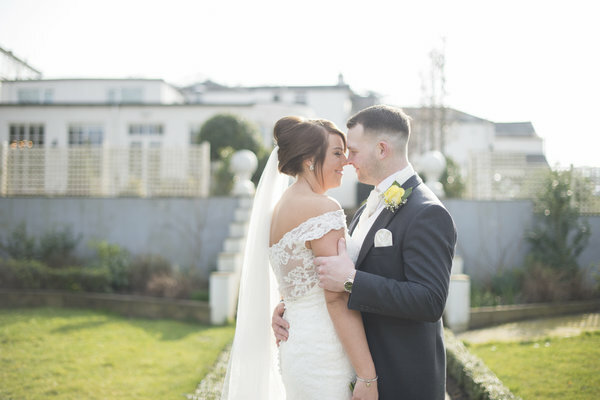 Today I am excited to share this gorgeous lemon yellow wedding at Warwick House. 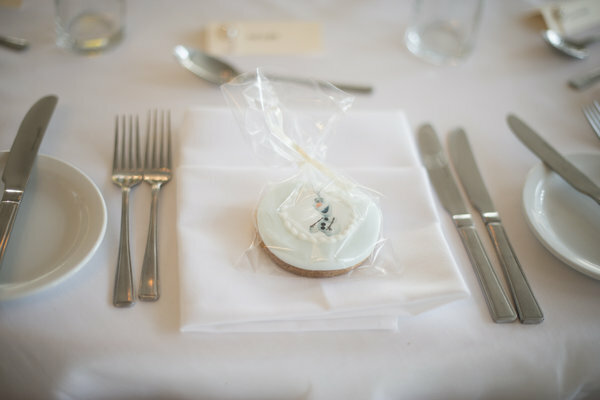 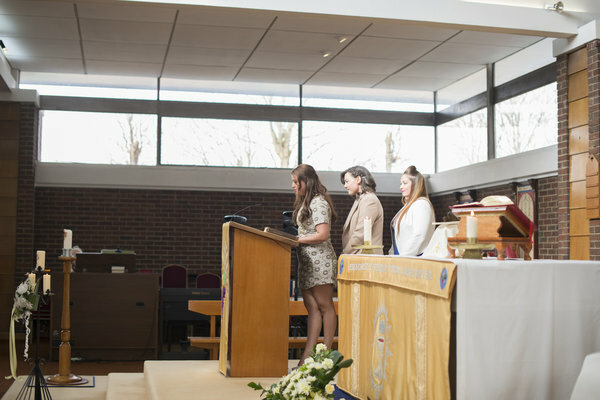 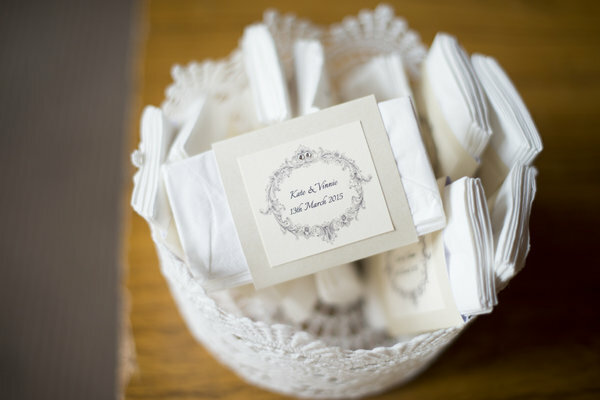 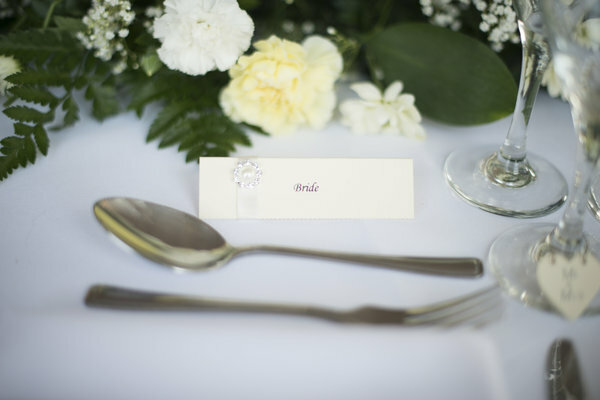 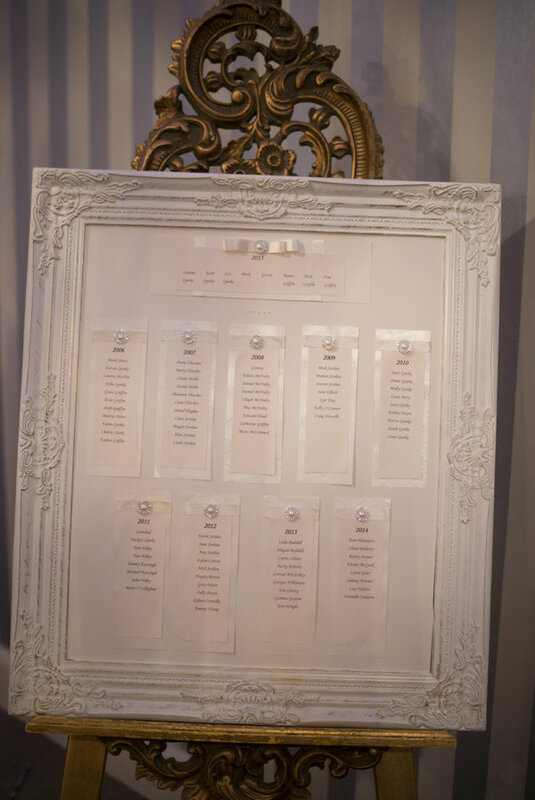 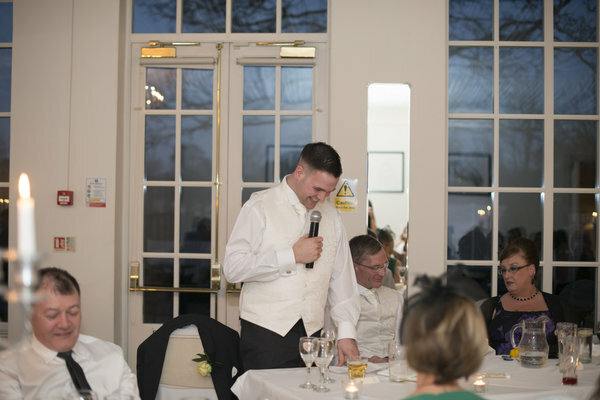 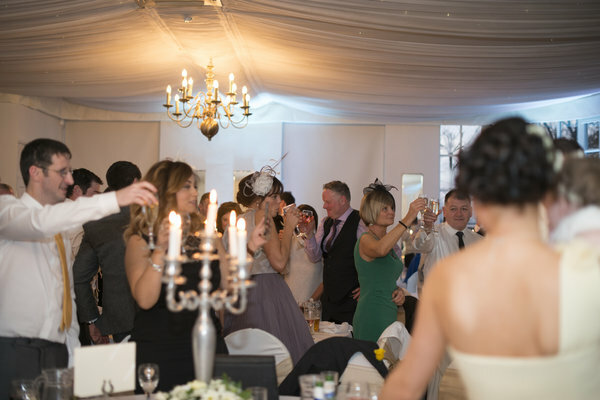 Images were captured by Kayleigh Pope Photography. 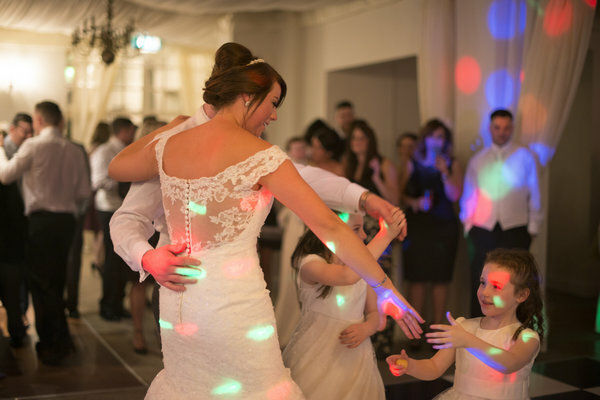 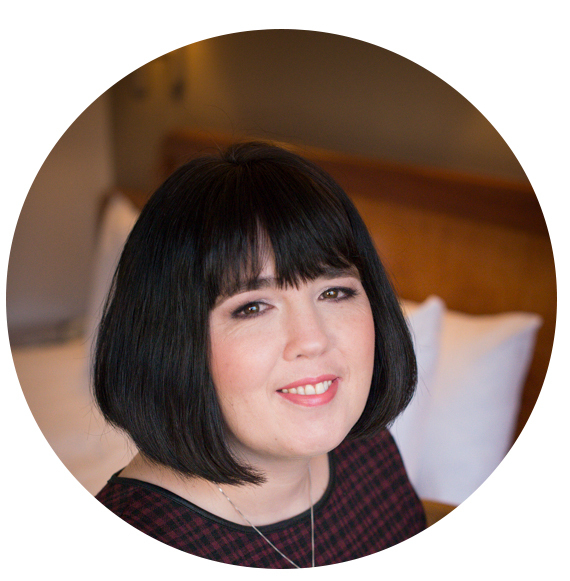 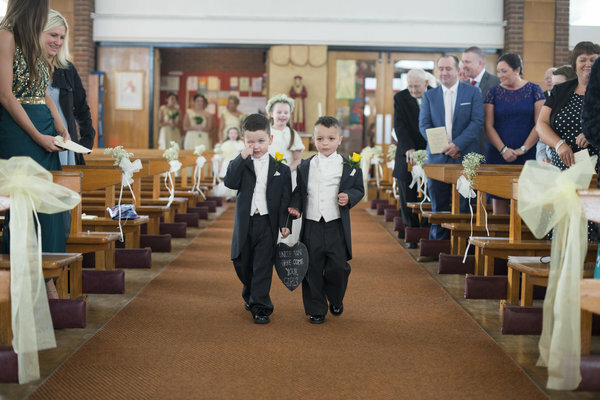 Kayleigh Pope is a wedding photographer based in Coventry, UK but who is more than happy to travel. 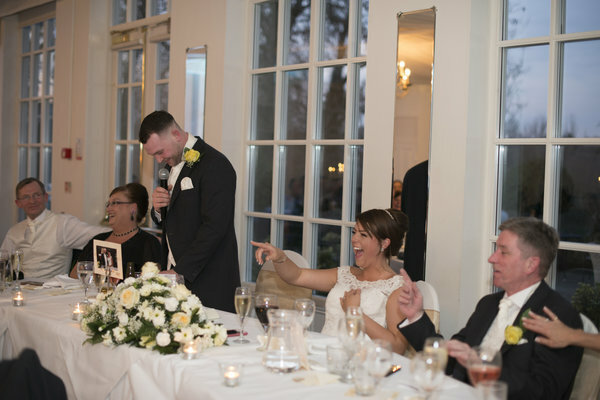 When did you get engaged ? 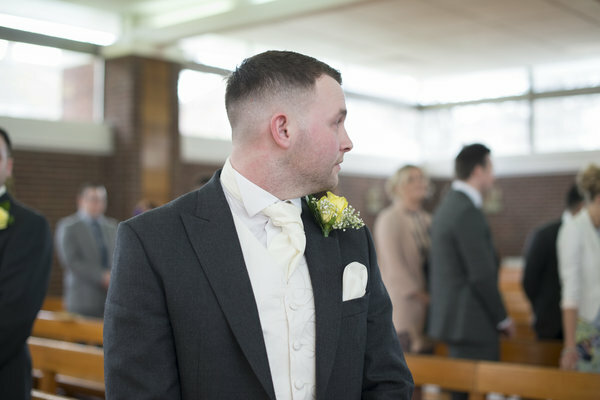 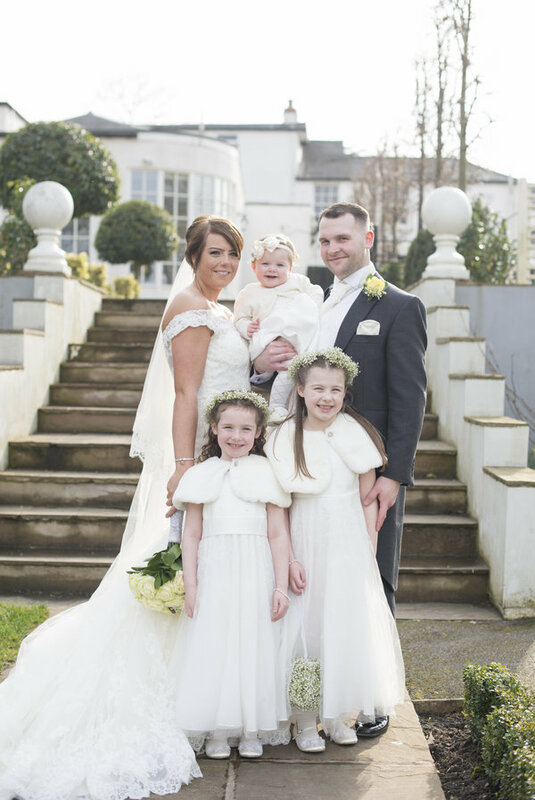 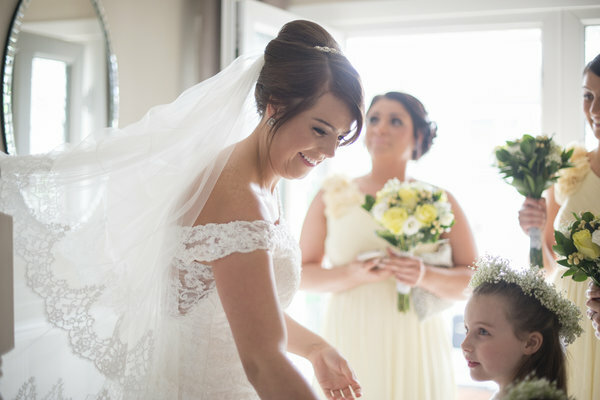 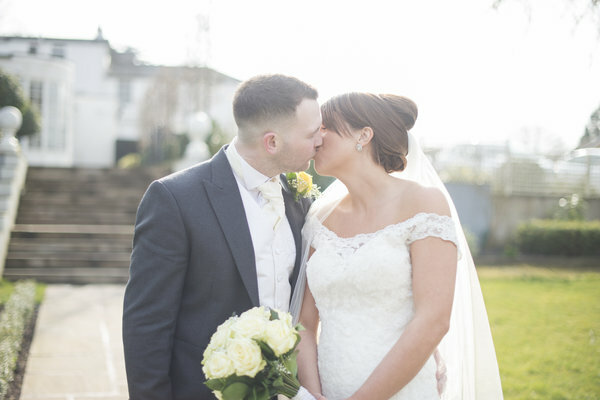 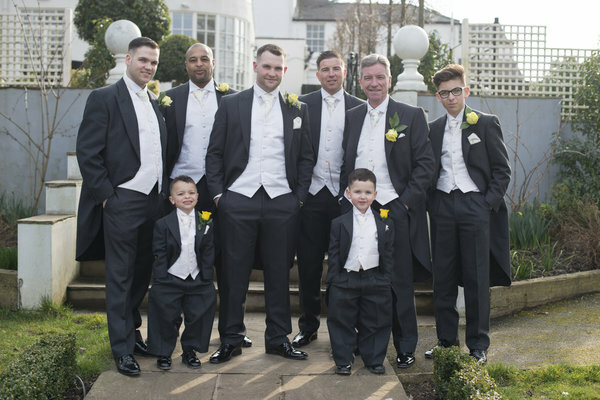 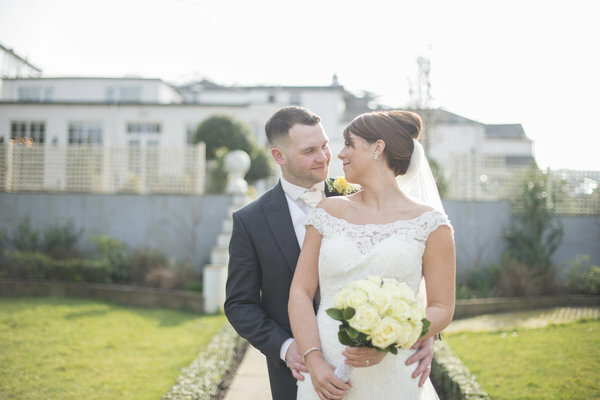 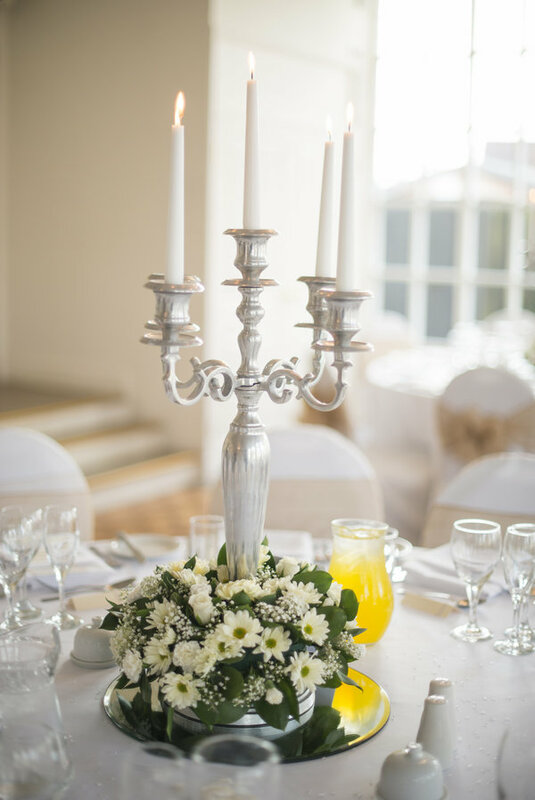 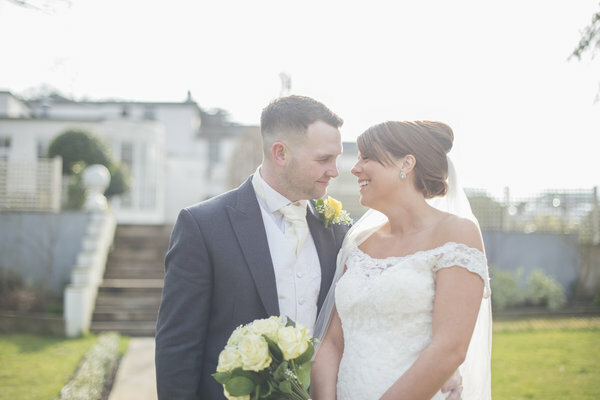 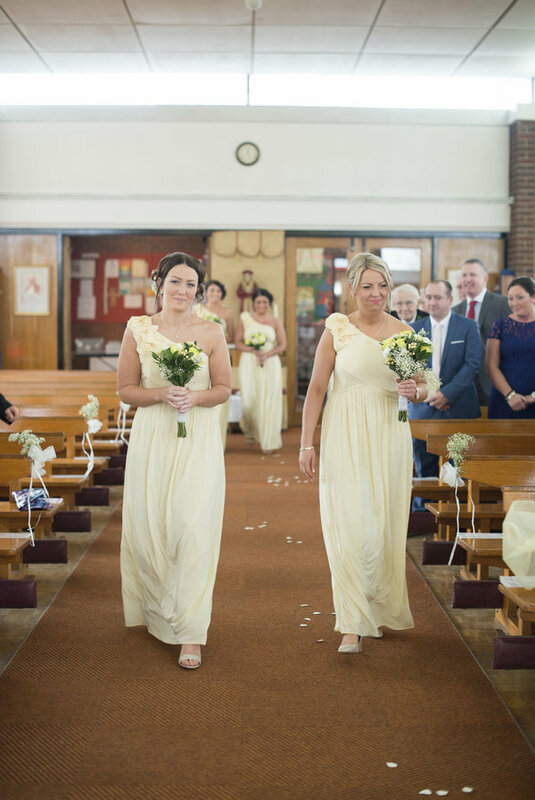 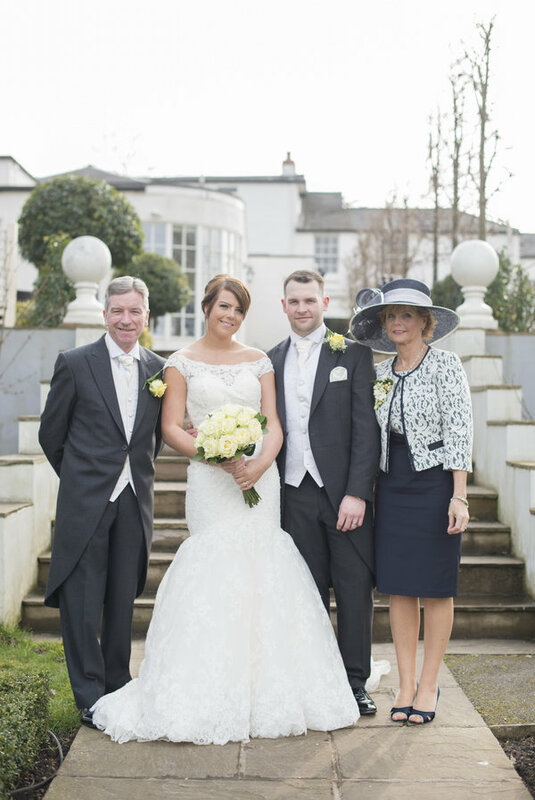 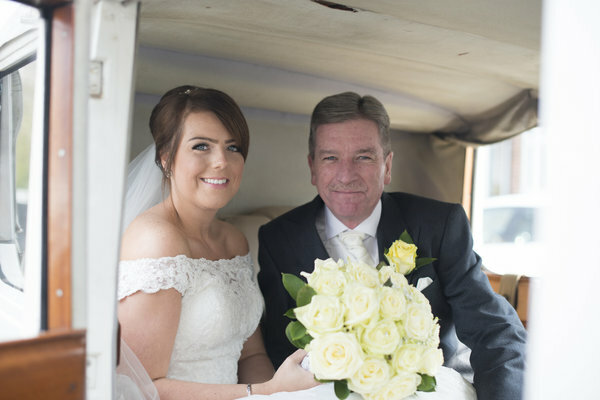 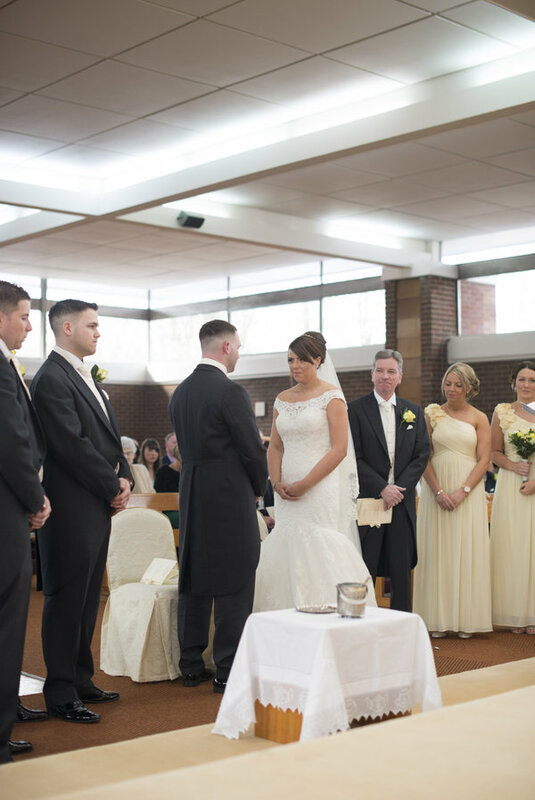 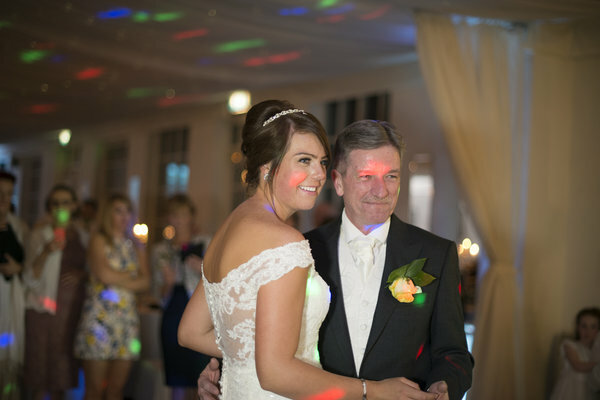 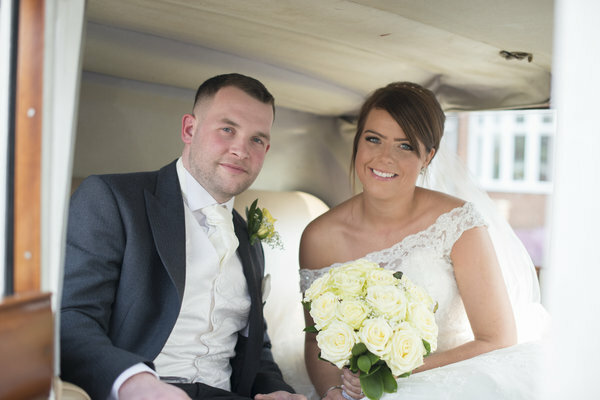 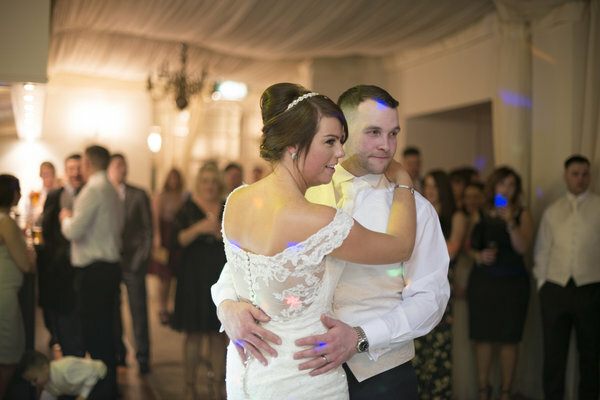 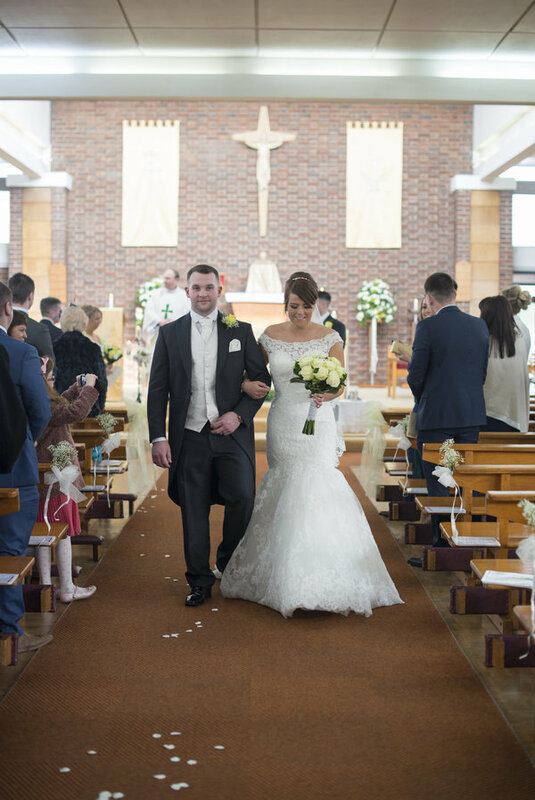 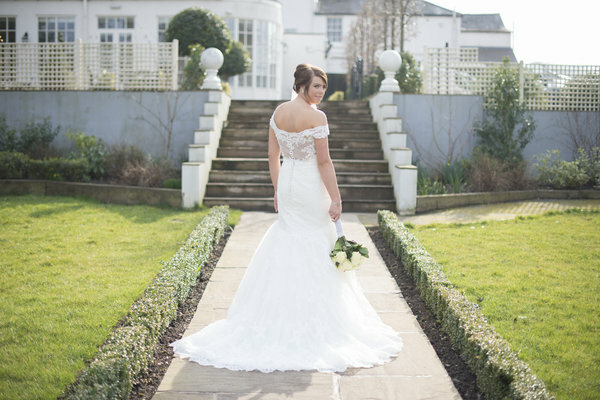 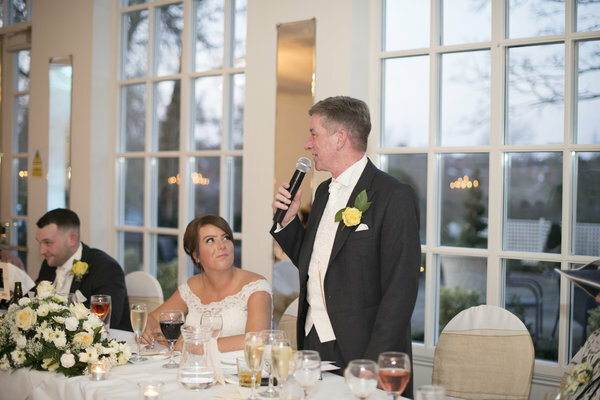 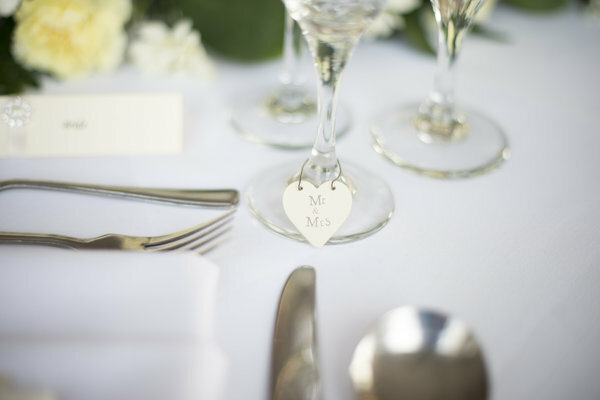 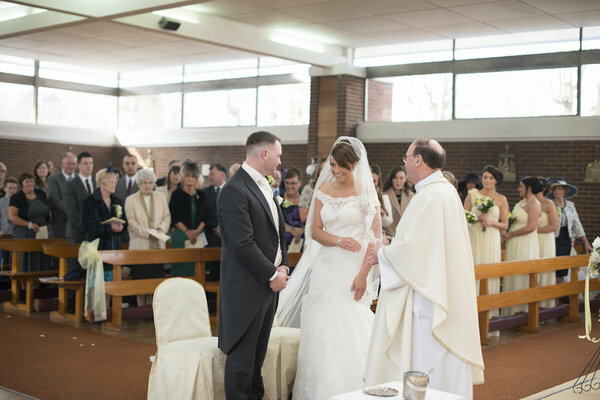 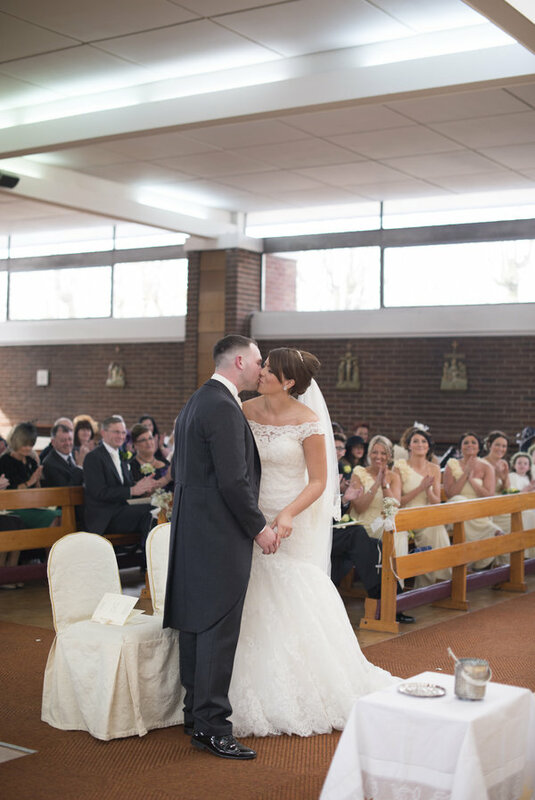 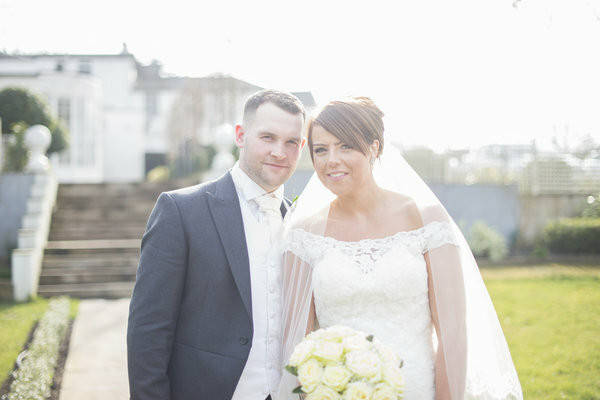 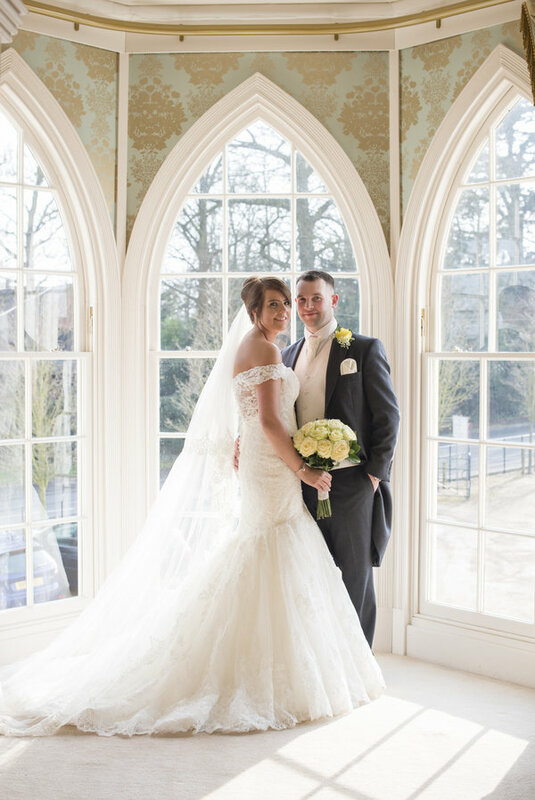 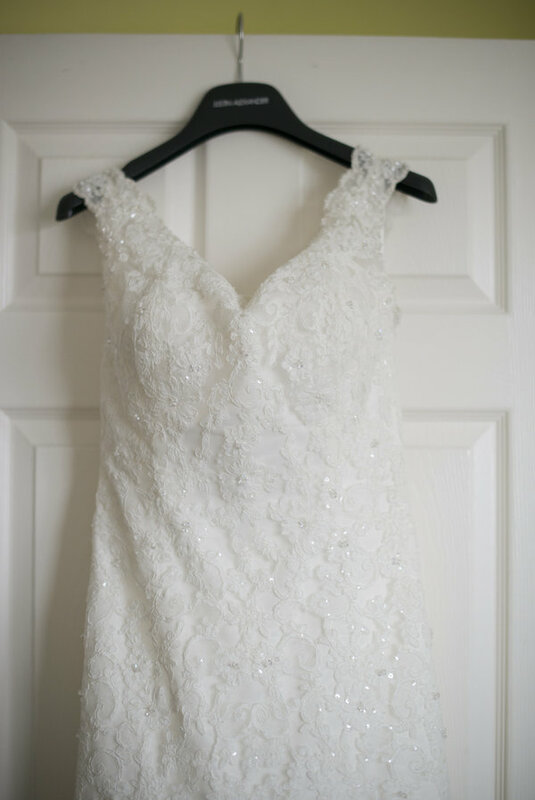 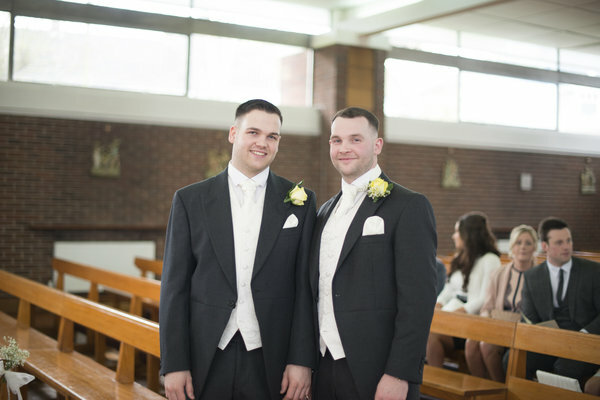 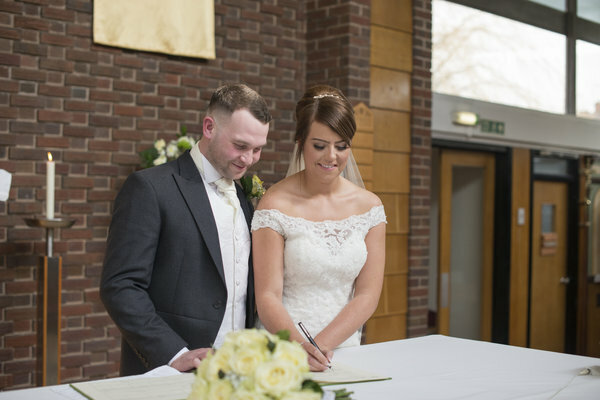 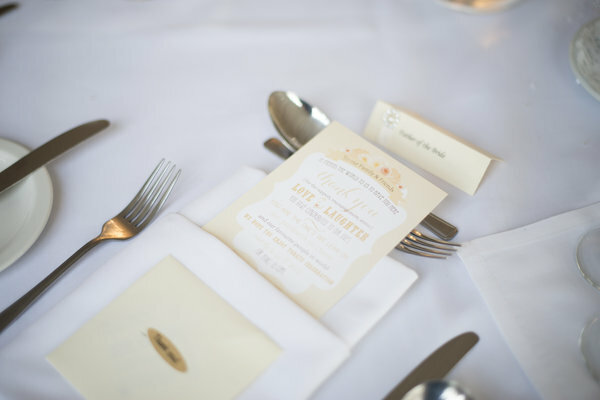 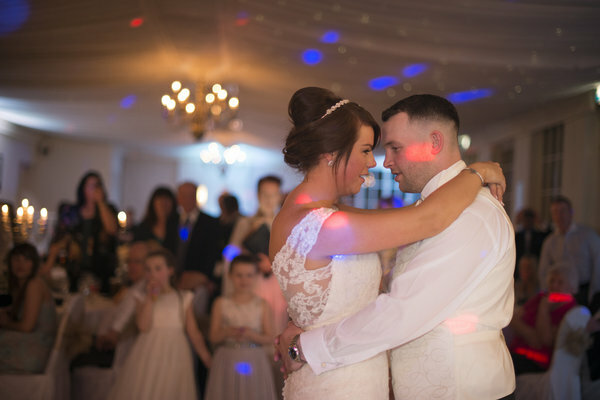 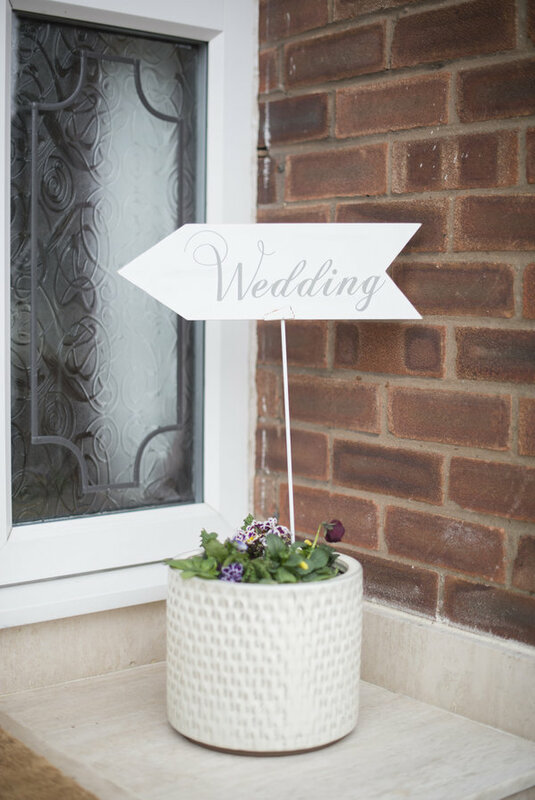 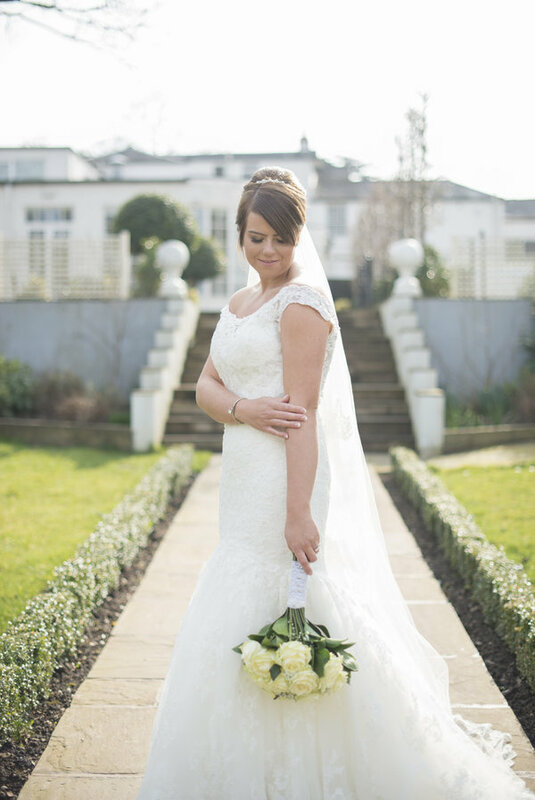 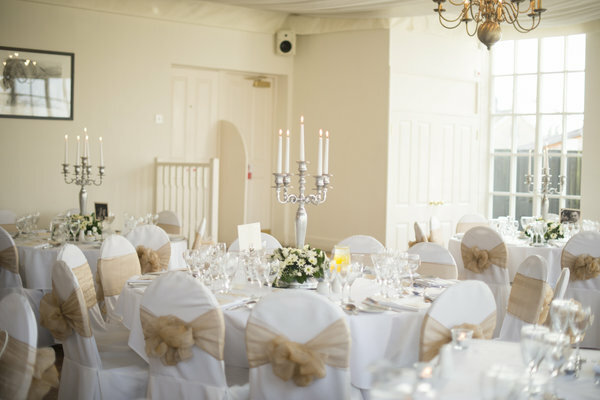 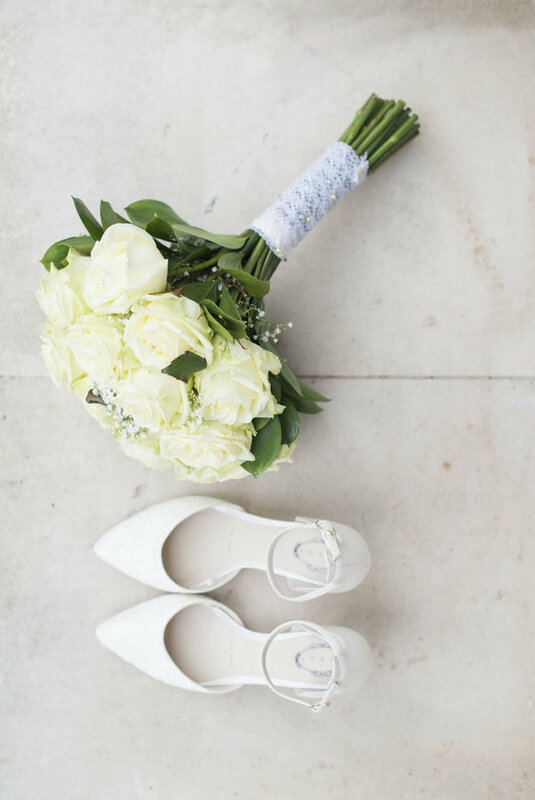 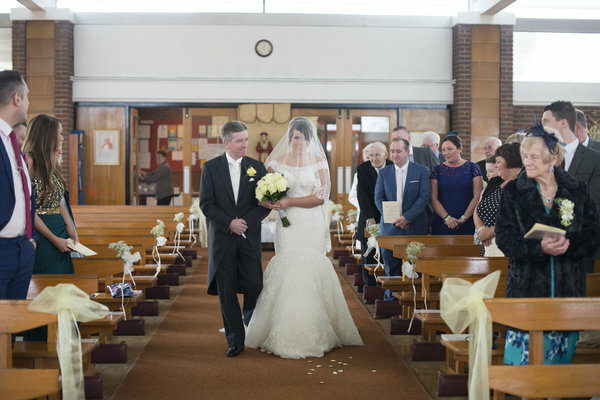 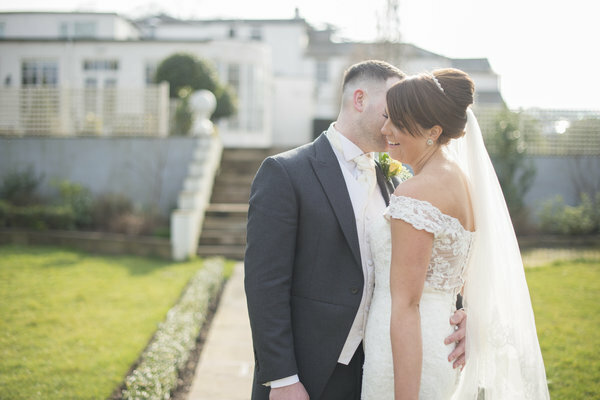 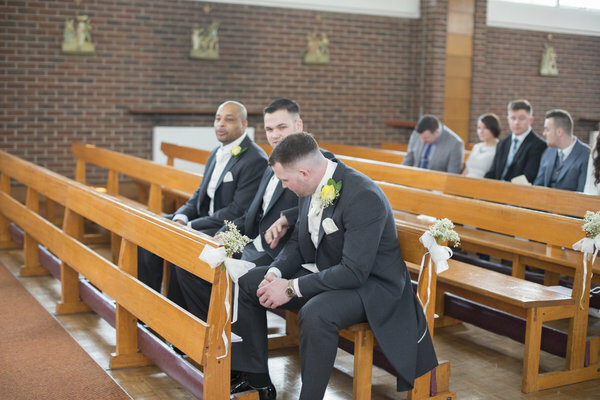 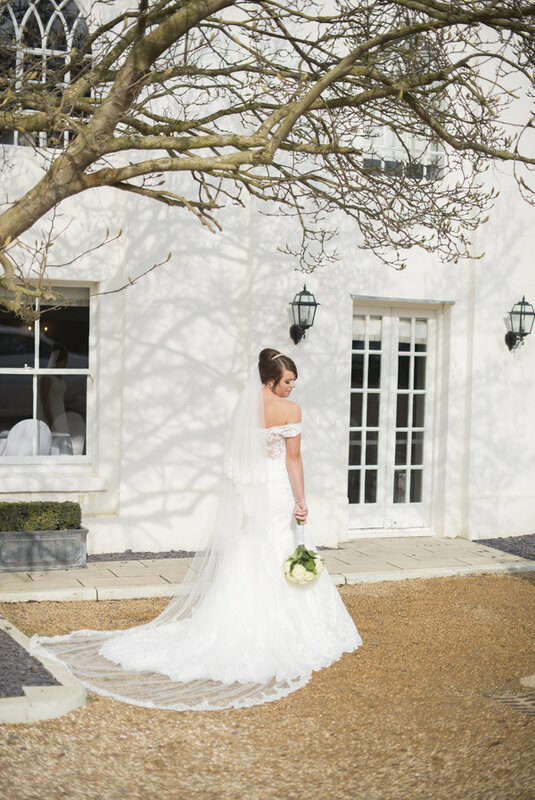 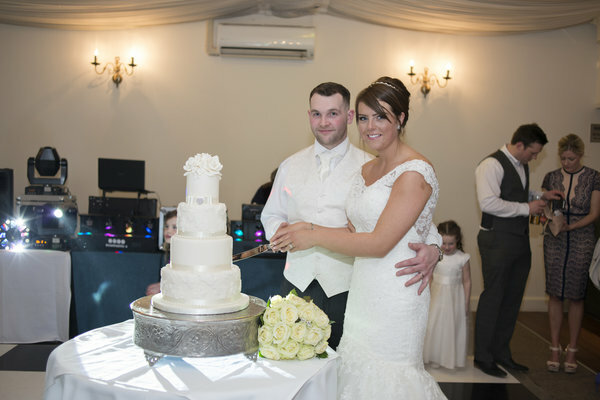 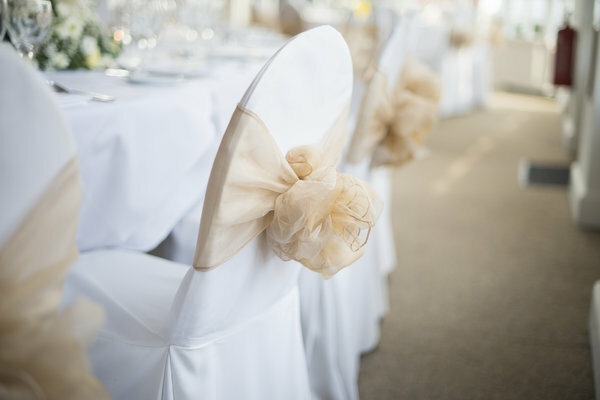 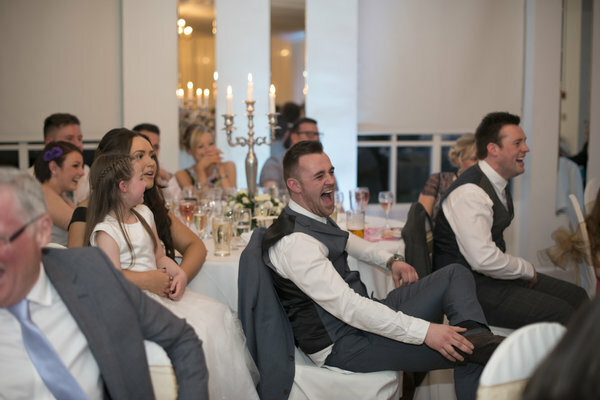 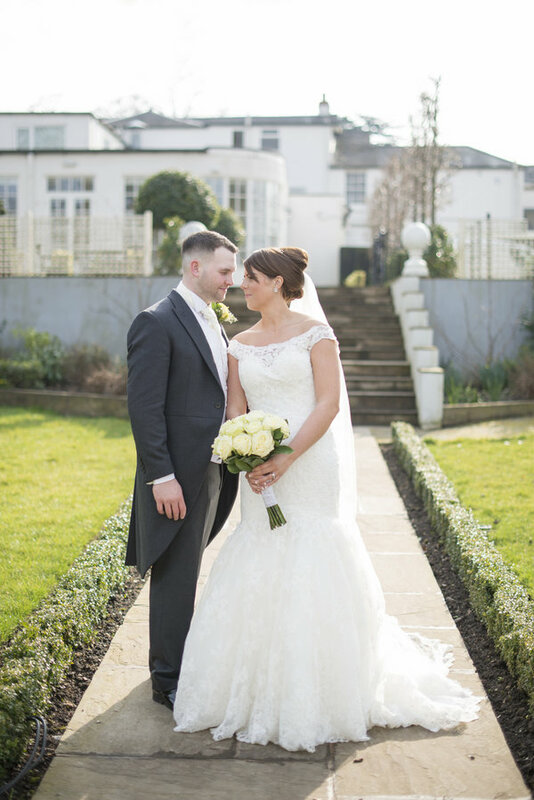 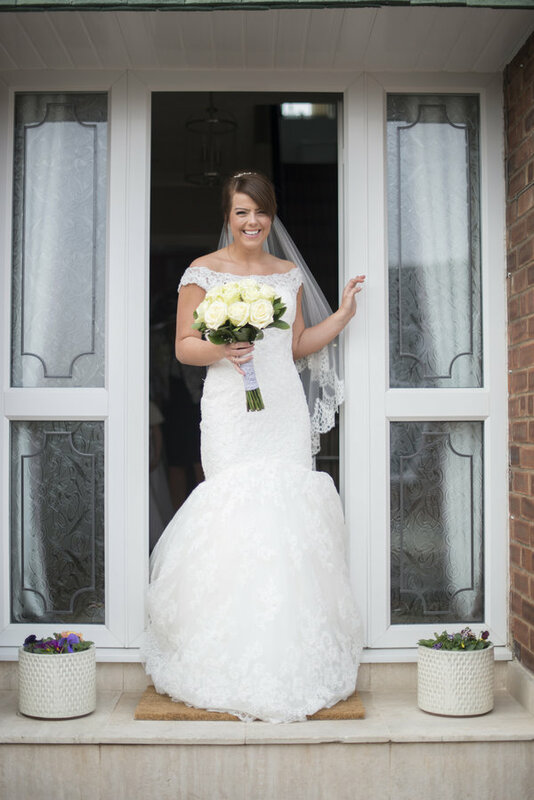 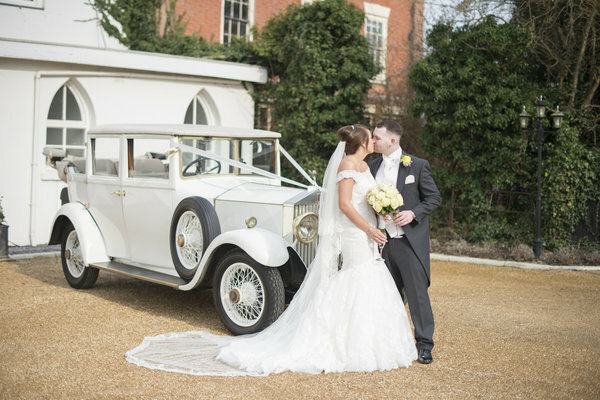 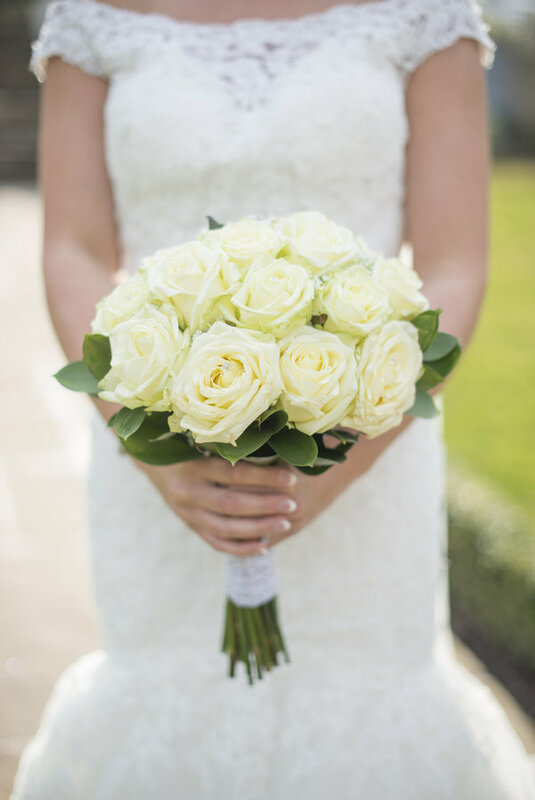 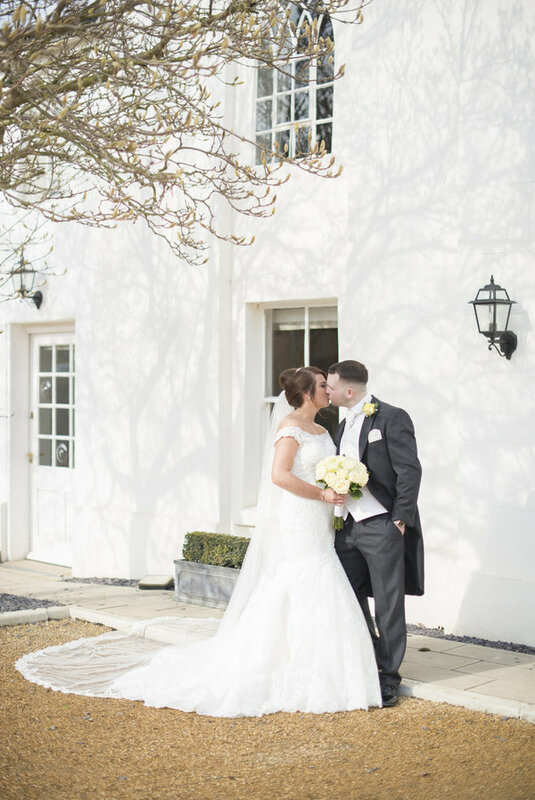 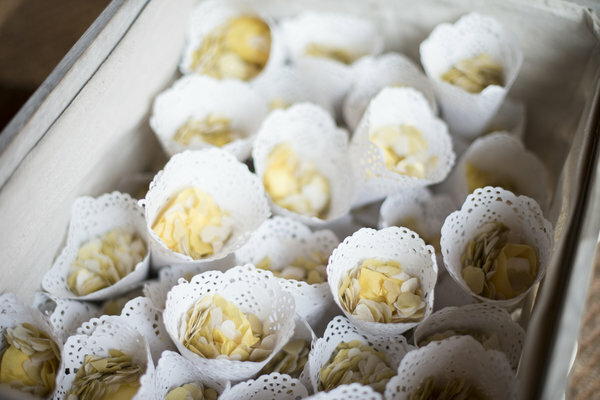 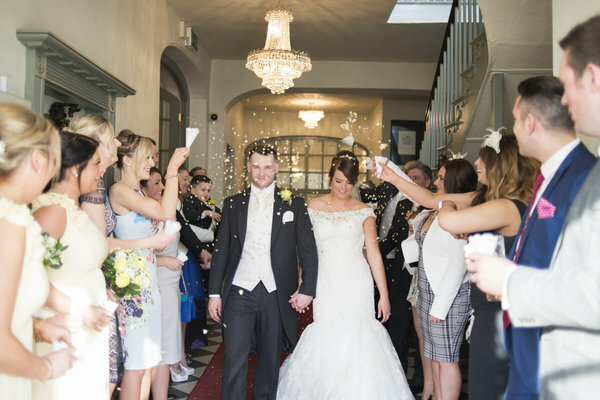 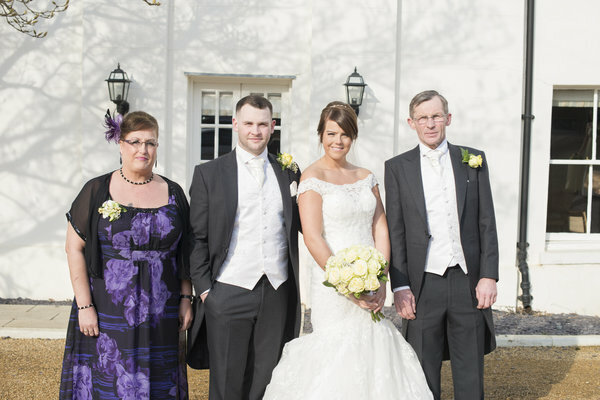 Thank you so much to Kayleigh for sharing this stunning yellow Wedding.. 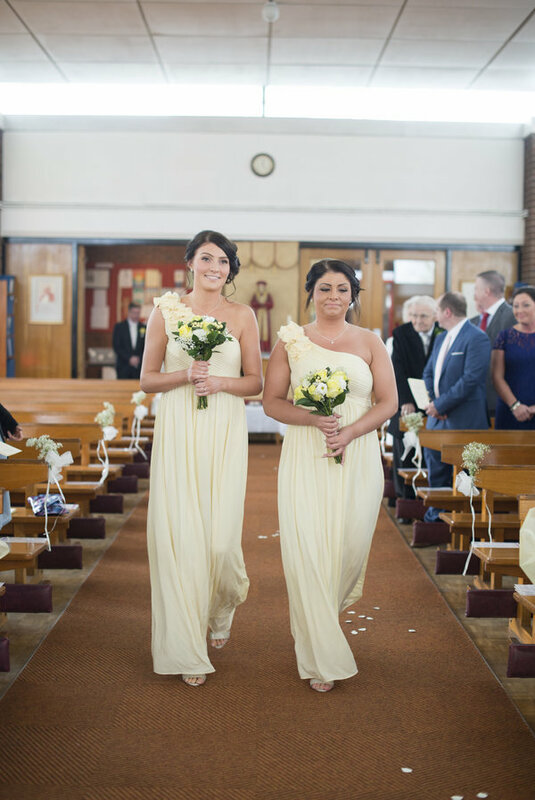 The hue lends a beautiful hand thoughout the styling of the day from the palest lemon to a more vibrant shade. 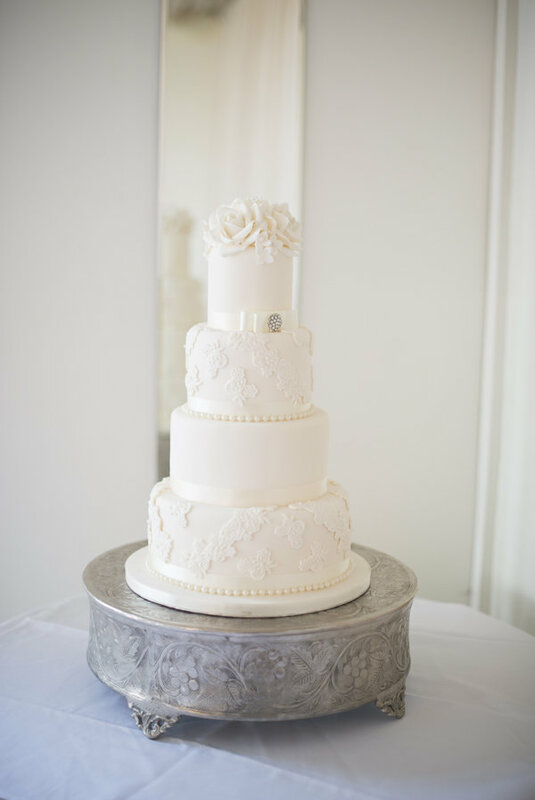 The floristry is exquisite and the wedding cake so elegant. 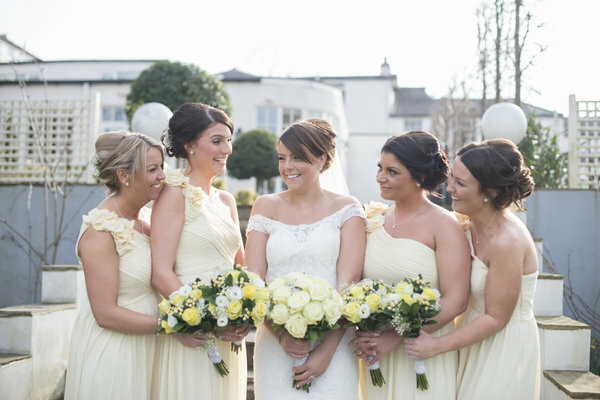 The Bride is radiate in her lace gown and the bridesmaids in their lemon gowns compliment so well. 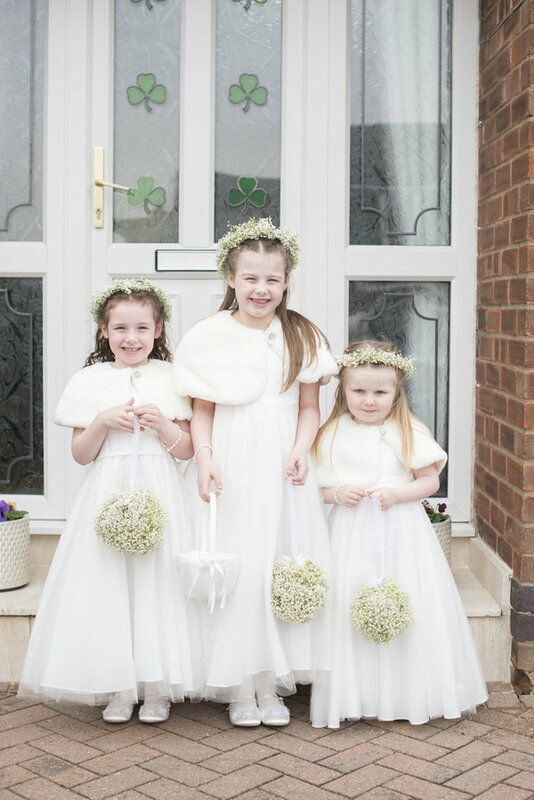 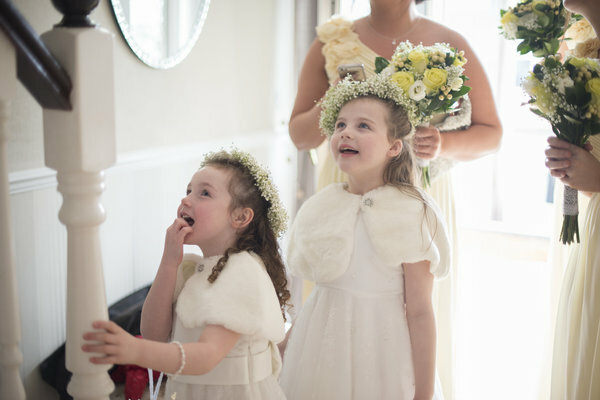 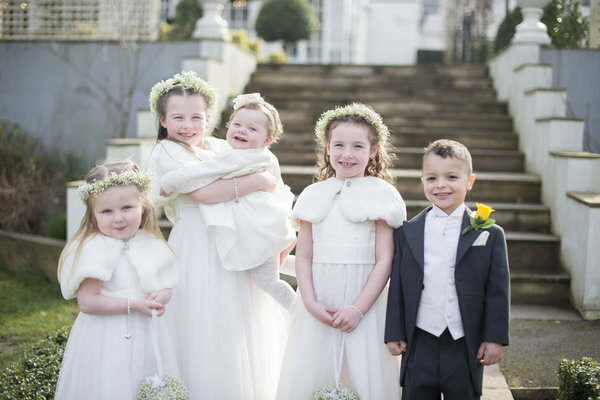 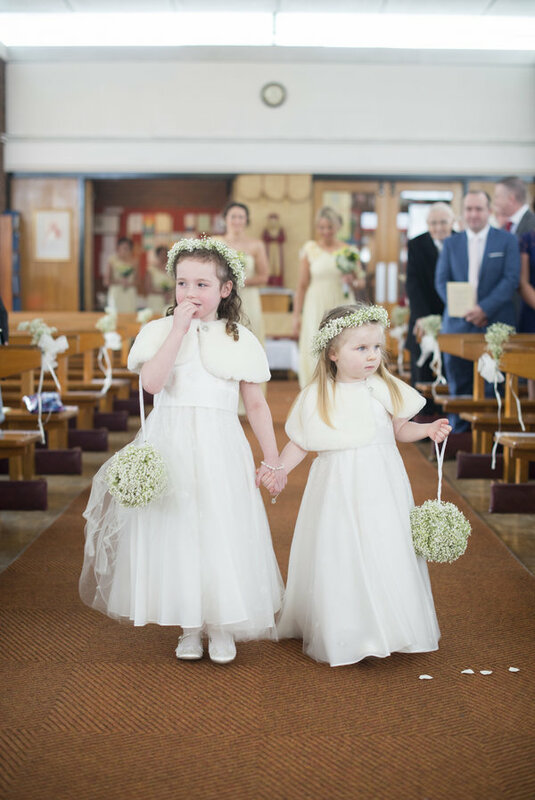 The little flowergirls are just gorgeous with their wee flower crowns and the page boys so cute. 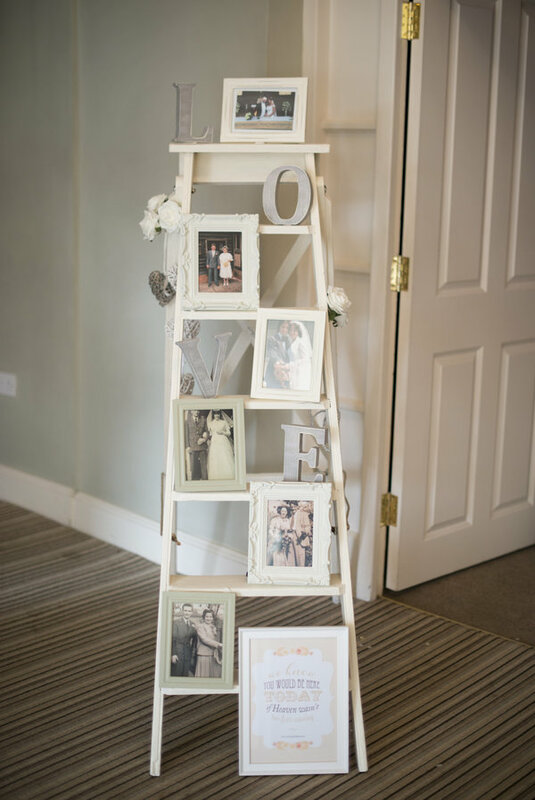 Warwick House is stunning and I love the family photos on a ladder, a unique but effective way to display.